The objective is to apply the proposed approach to well documented sample problems and implement some of them with a prototype requirements weaver as Proof of Concept. 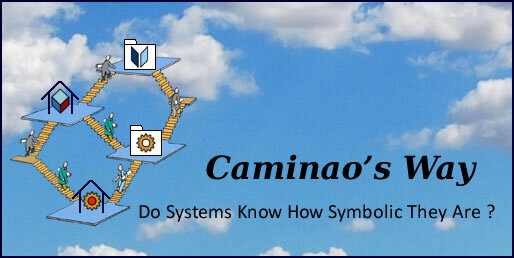 Selection will be done on the basis of votes sent to caminao@gmail.com (subject sample). Models are built with UML No Magic using diagrams with Caminao stereotypes for nodes and for connectors. Lavi Jonah Z., Kudish J. “Systems Modeling and Requirements Specification Using ECSAM: An Analysis Method for Embedded and Computer-Based Systems” Dorset House (2004).